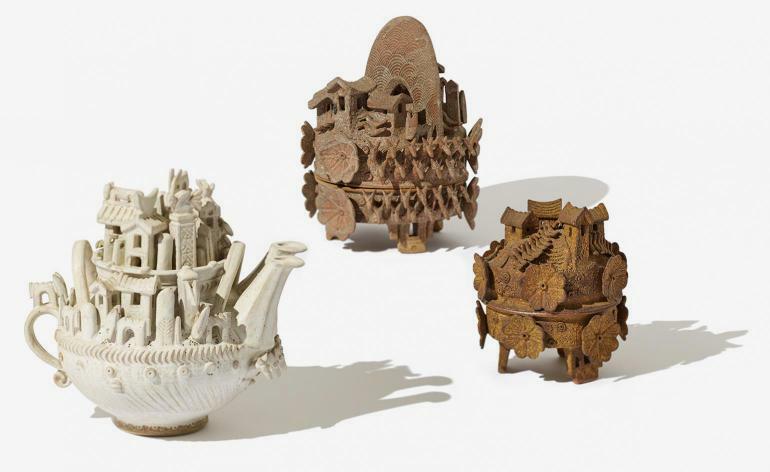 Loewe has just revealed the 29 artists shortlisted for the Loewe Foundation Craft Prize 2019. It’s the third edition of the global competition that was conceived by creative director and keen craft collector Jonathan Anderson in 2016 to promote and honour contemporary craftmanship from around the globe in all its myriad forms. This year, over 2,500 submissions from over 100 countries (a YOY increase of 44 per cent) were reviewed by a panel of nine experts, who convened in Madrid for two days to ‘identify the most outstanding works in terms of techinical accomplishment, innovation and artistic vision’. As always the finalists hail from far reaches of the globe, although there are a notable quota of 10 representing Japan, eight are UK-based and there are four from Korea. A jury composed of 11 leading figures from the world of design, architecture, journalism, criticism, and museum curatorship, including Anderson and also Jennifer Lee, winner of last year’s prize, will select the winner from the shortlist.